The second highest peak in the Indian Himalayan Range, Nanda Devi Base Camp Trek is indeed a jewel that gives you an unforgettable experience of trekking in India. 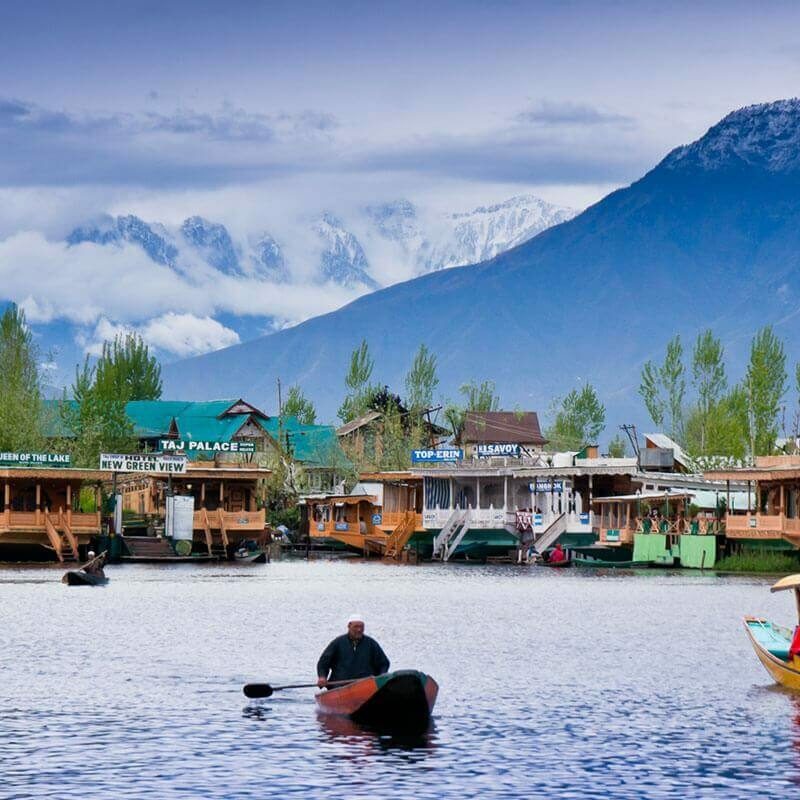 The scenic beauty of the snow-clad peaks, the surreal nature that prevails around the peak, the exotic range of flora and fauna in the vicinity has earned it the fame of being one of the most magnificent peaks in the world. 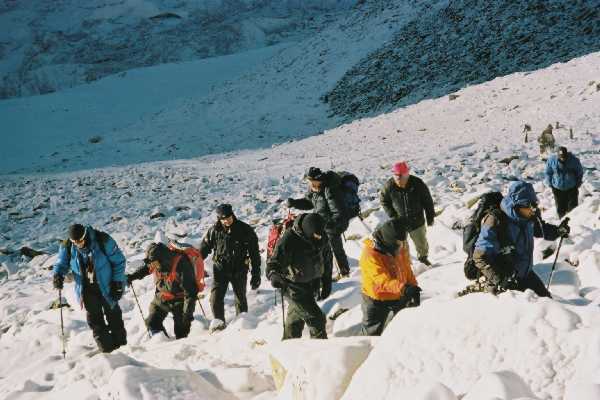 Best time to Trek: Mid March to Mid June & Mid September to Mid October is the best for this trekking tour. Today morning, after having breakfast in the guesthouse/tent, pack your bags and get ready to depart Munsyari. Here onwards, a jeep ride through the captivating mountains, picturesque valleys and the winding terrains will take you to Kathgodam. Arriving in the destination, take an overnight train to Delhi and mark the end of this amazing Nanda Devi Base Camp trek. 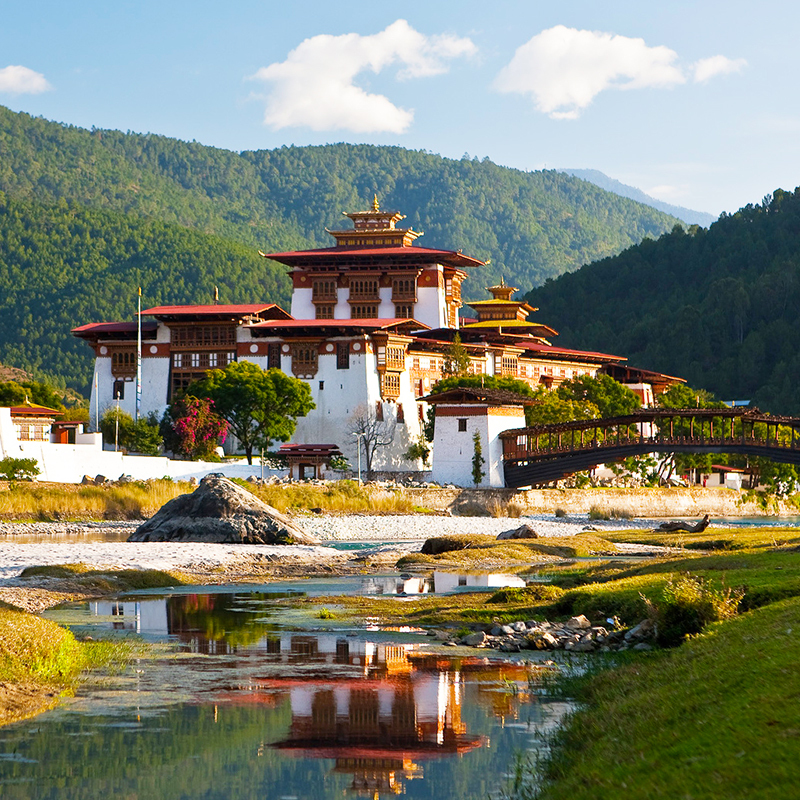 After breakfast in the guesthouse, prepare for your first trekking episode in the region! Pass through the bustling market place as the trail leads onto an open path. A fairly easy walk for about 4-5hrs with steady descent takes you to Lilam, the winter home of the local villagers. Spend the day learning about the traditional migration of the villagers during summer months, their cultures, traditions and cuisine; overnight stay will be in Lilam. Although a long distance one, today’s trail will take you through dense forest of Utis trees, which is common to the sub-tropical Himalayas. 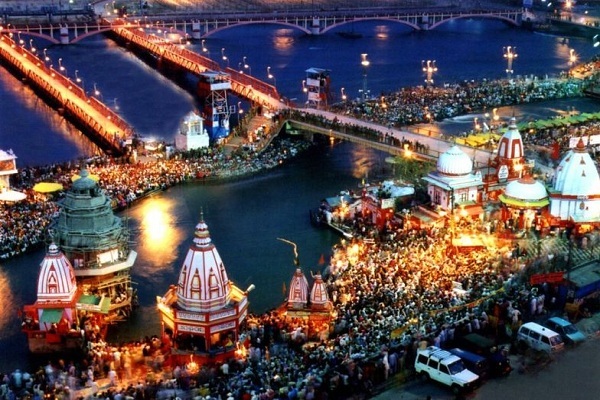 Stop by at the meeting point of the Ralam rivulet and the Gori Ganga. Follow a steep uphill ascent to reach Bogudiar village as the sun almost sets. 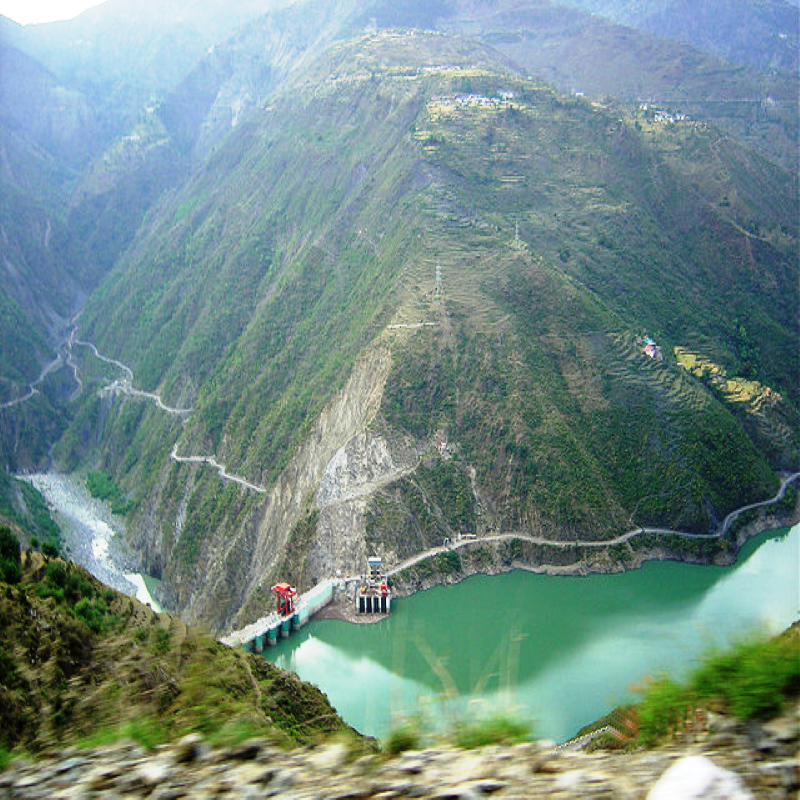 The confluence of Poting and Gori Ganga Rivers at this location is the Day highlight; overnight stay at Bogudiar. 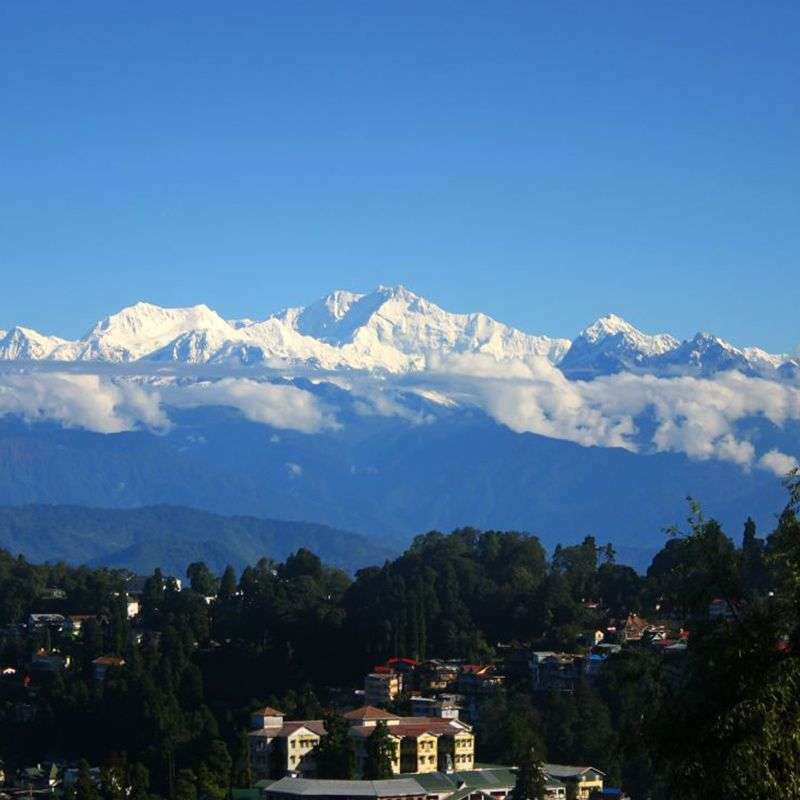 Today’s 12km trek takes you through the true panorama of the Trans Himalayan region. Experience the natural beauty of this landscape as the route takes a de tour around Laspa Village. 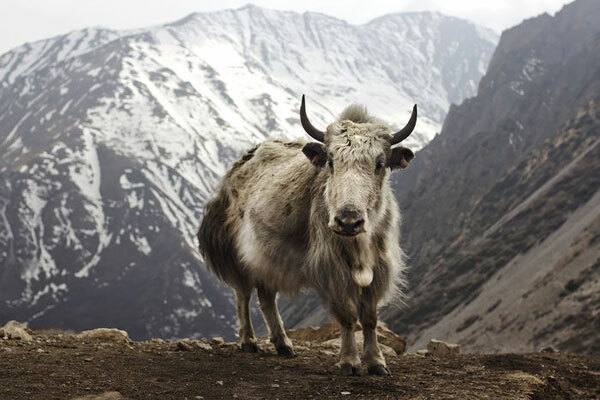 Further north is the popular trekking trail to Pindari Glacier lying between the Nanda Devi and the Nanda Kot ranges. 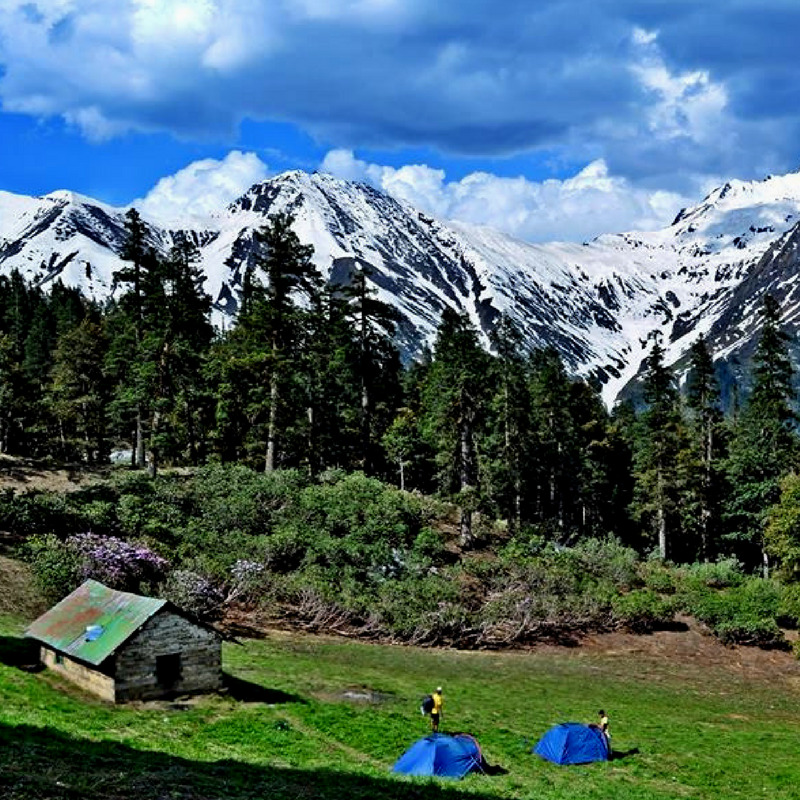 Arrive at Rilkot Village situated above the Alaknanda River and get into the tents by the riverside. Spend the daylight hours exploring ruins around Rilkot and return back to the tents for an overnight stay. Begin the day with a delicious breakfast and follow the typical landscape of the Trans Himalayan region. 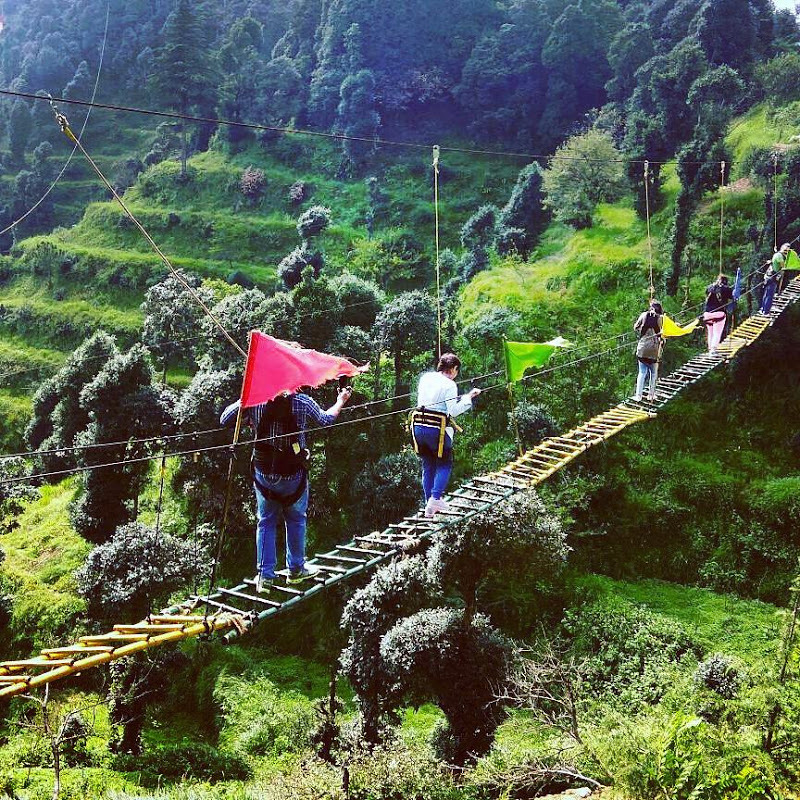 Walk through sunny meadows as the crisp mountain air accompanies you all the way to the ancient Ghanghar village. Enter the Pachu Valley territory that will lead to the final destination of Nanda Devi Base Camp in the Ghanghar village; situated at an altitude of 3,300m, this exciting village is where the Johar tribe set up their winter homes. You can also embark on a short local exploration tour and spend overnight in the hamlet. After breakfast in the Ghanghar camp, begin on a trail that will take around 5 hours and will take you to the Pachu Glacier. The highlight of today is the stunning view of the Nanda Devi peak, which keeps getting clearer and stronger with every step you take towards the Pachu Glacier. Pass through rolling high altitude forests of rhododendrons along the way. 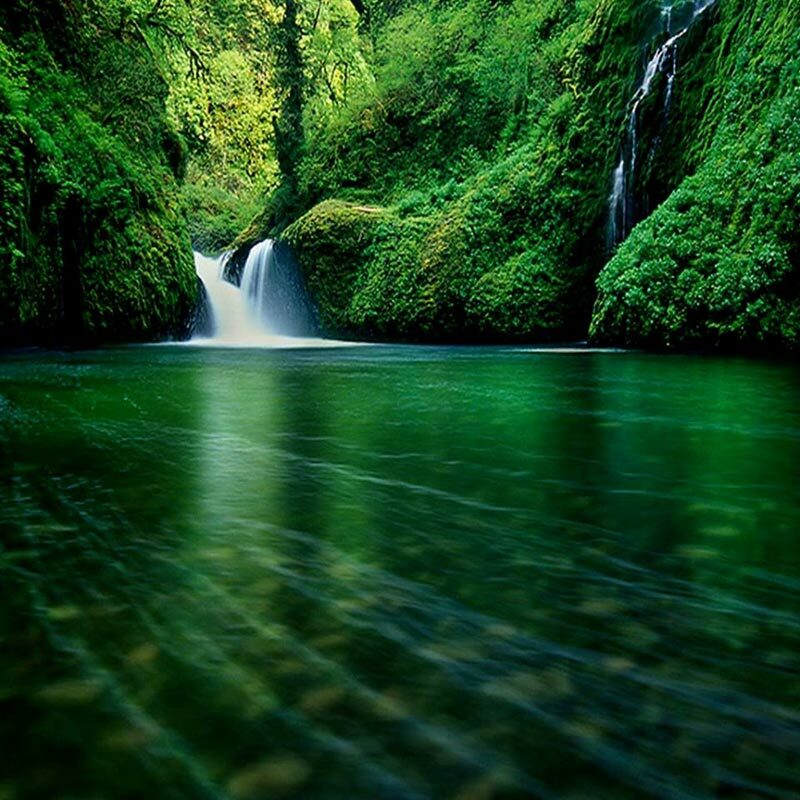 Coupled with fresh green birch forests, pink and white exotic flowers, this stretch of the trek is truly magnificent; overnight stay will be in tents. Waking up in the morning, get refreshed and energised with a breakfast. Today will be dedicated towards exploring the vicinity and getting close to the fascinating Nanda Devi Peak. Spend the entire day exploring and discovering the magical beauty around and call it a day before you settle down in the camp. 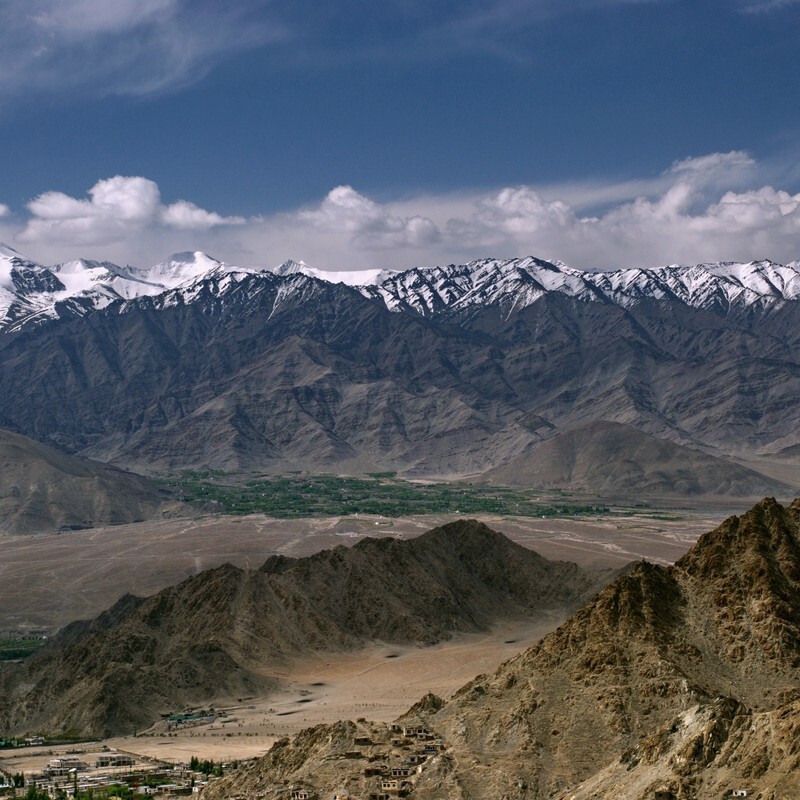 Begin the day with a down trek towards the ancient trade route along the Indo-Tibet border. Following the trail, arrive in Martoli, a scenic village jotted with rustic houses with exquisite wooden carvings. Enjoy the fascinating views of Nanda Devi and Nanda Kot from the village followed by an overnight stay in one of the local houses. Today’s downhill trek will be an easier one and on the way, you can enjoy the pristine nature and the surreal beauty of the pictorial valleys and mountains. Arriving in Rargari, check-in into a local huts and retire for the day.